Do you need lanyards for your next trade show, conference or exposition? 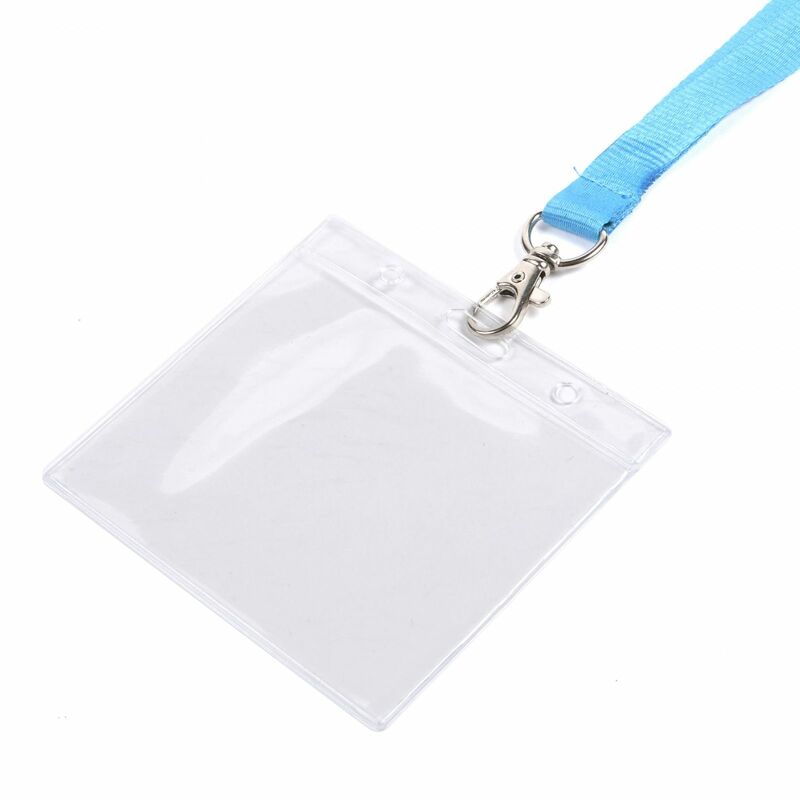 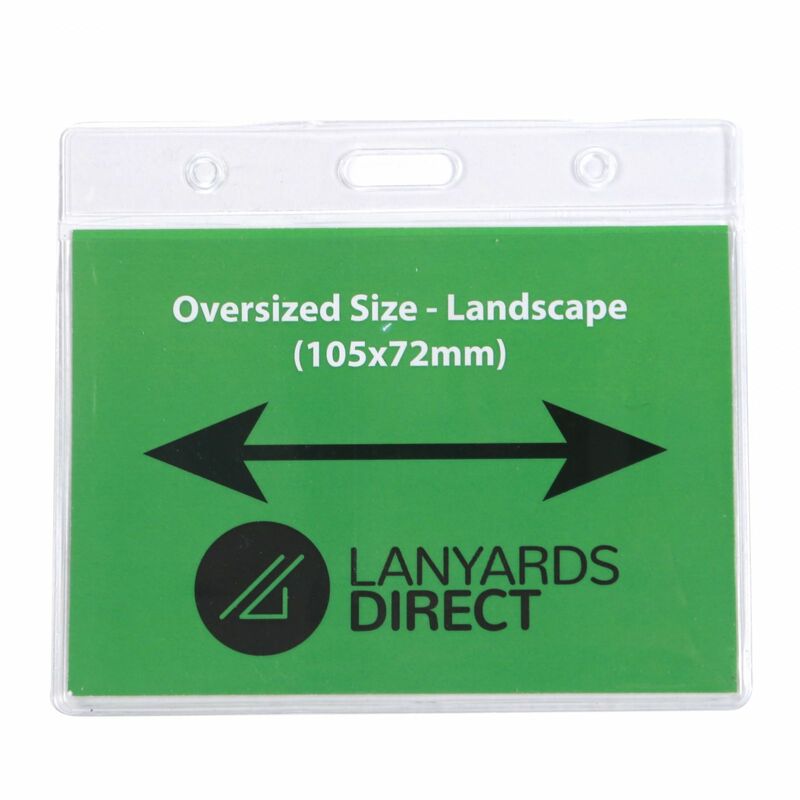 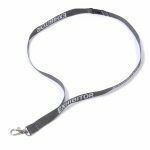 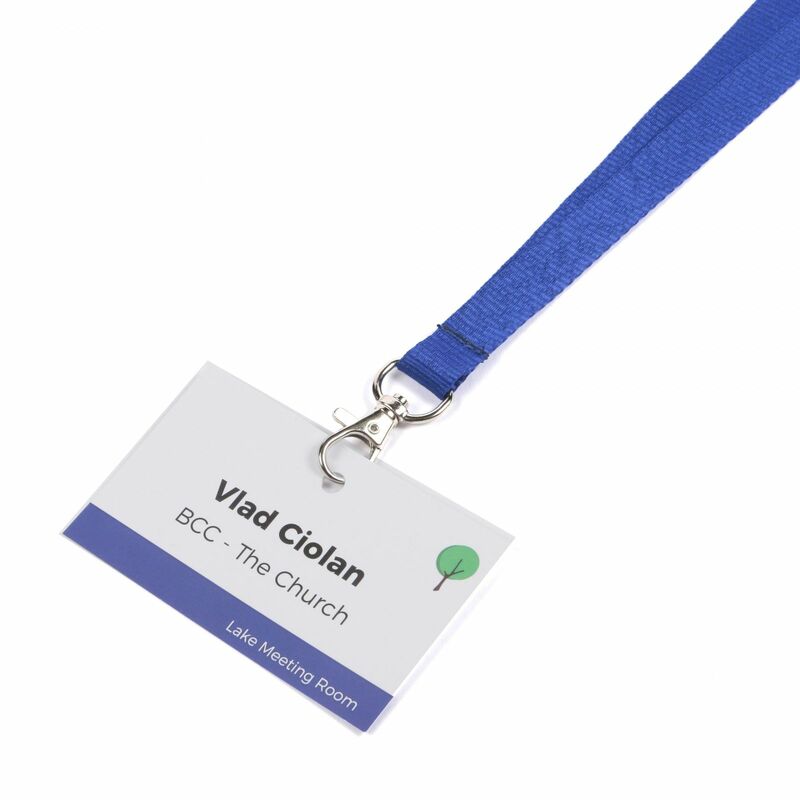 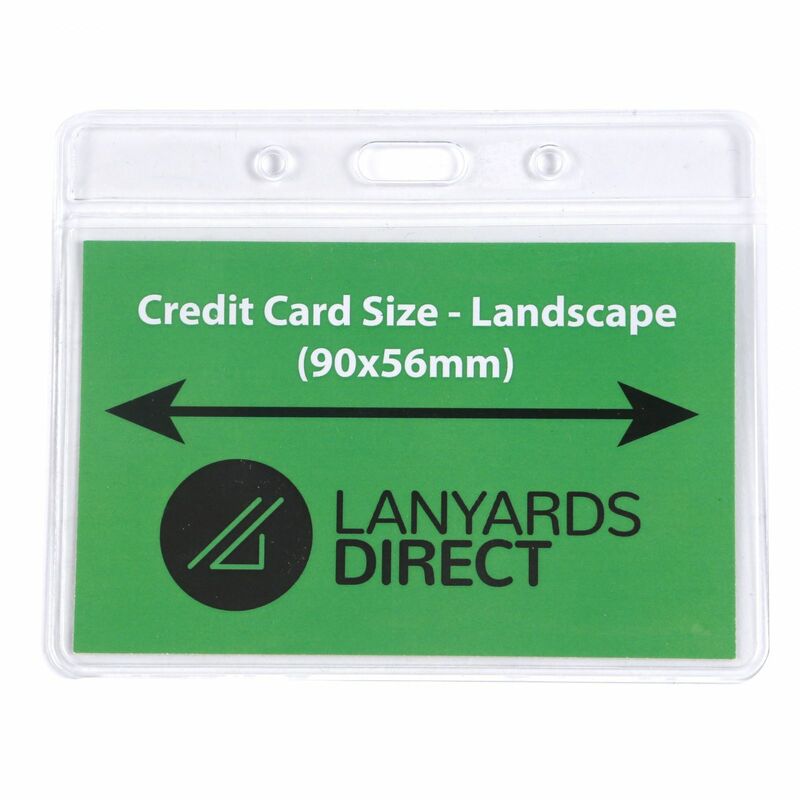 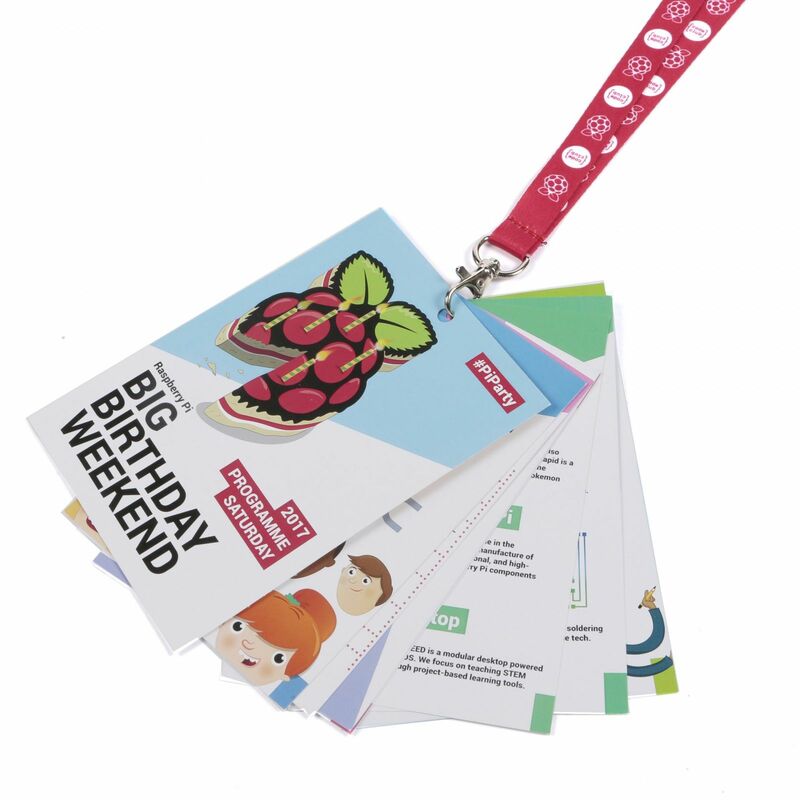 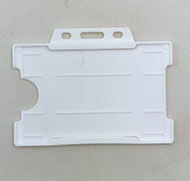 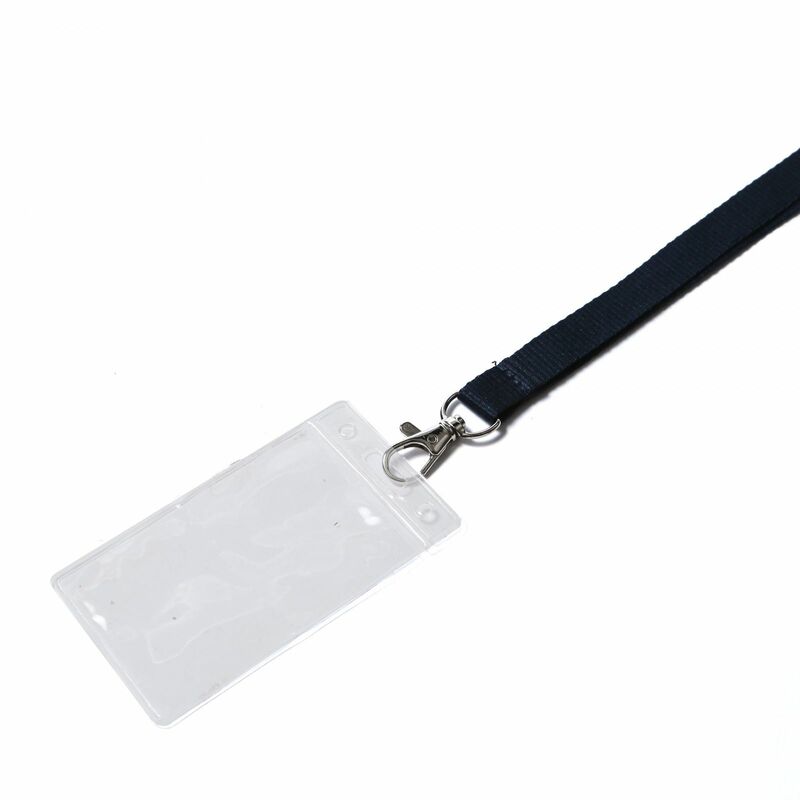 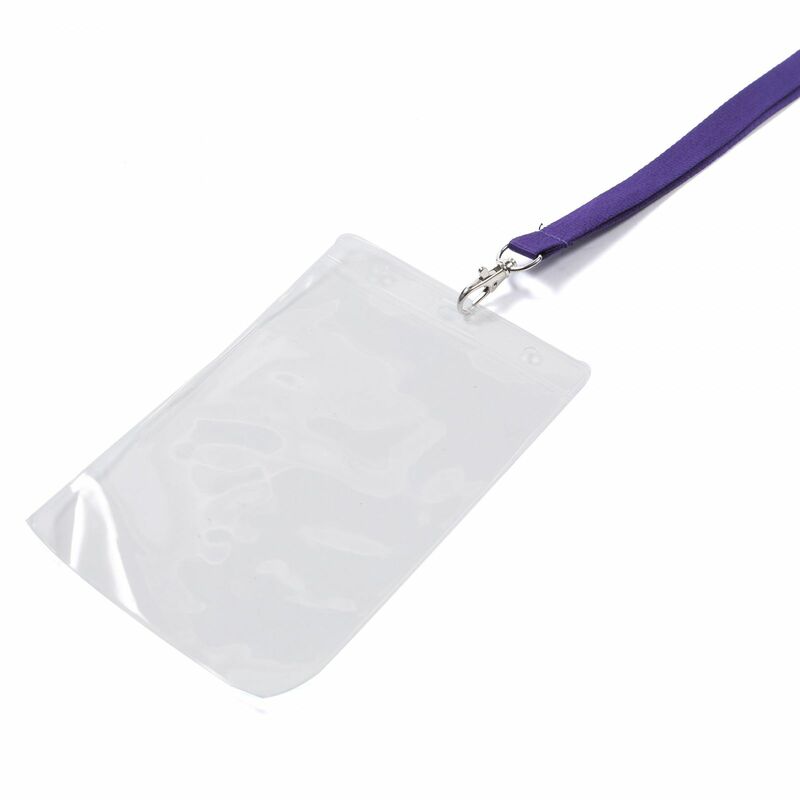 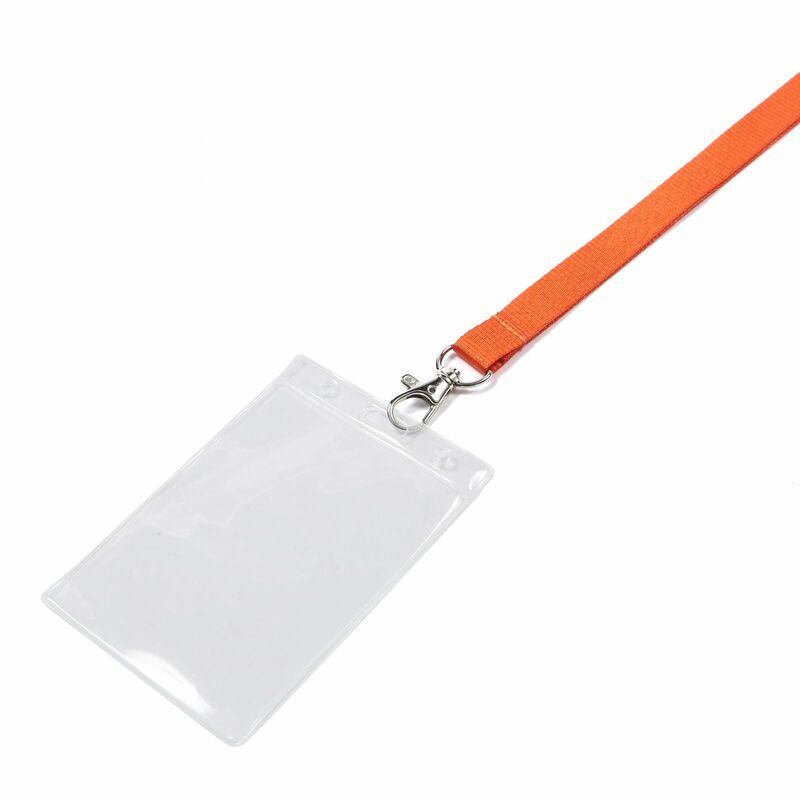 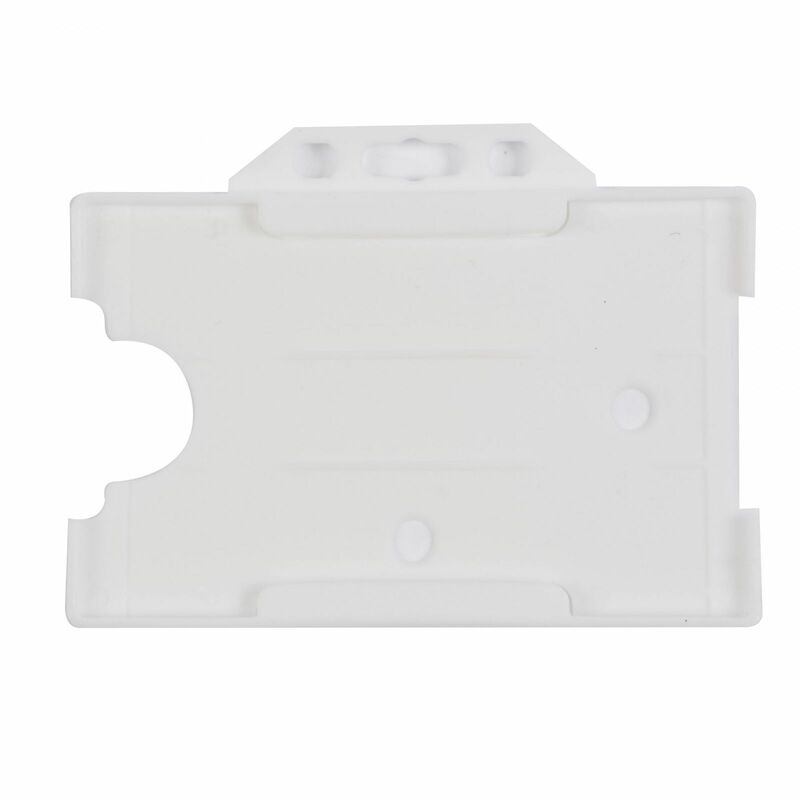 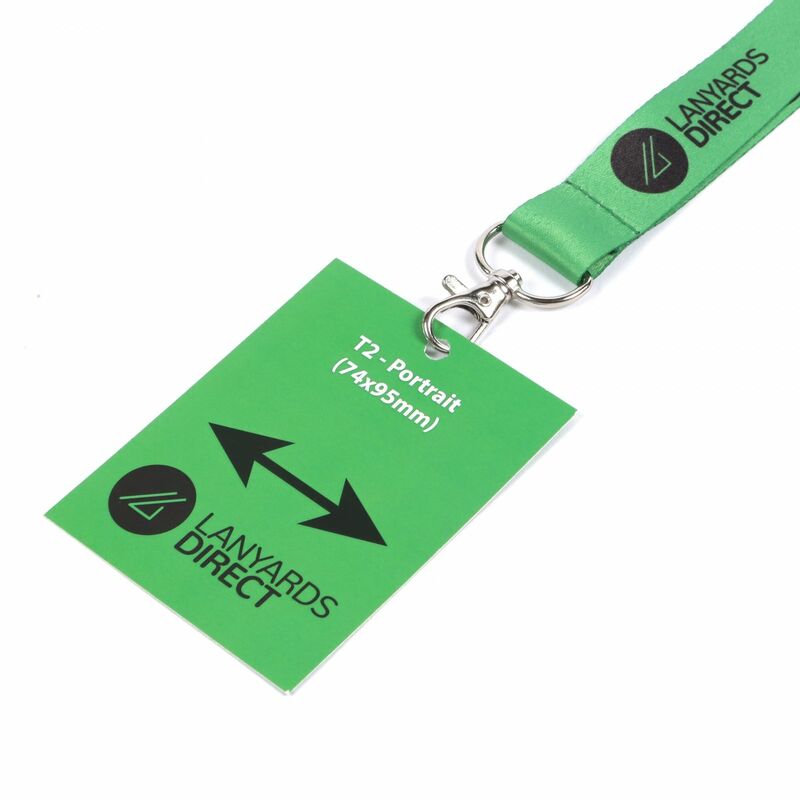 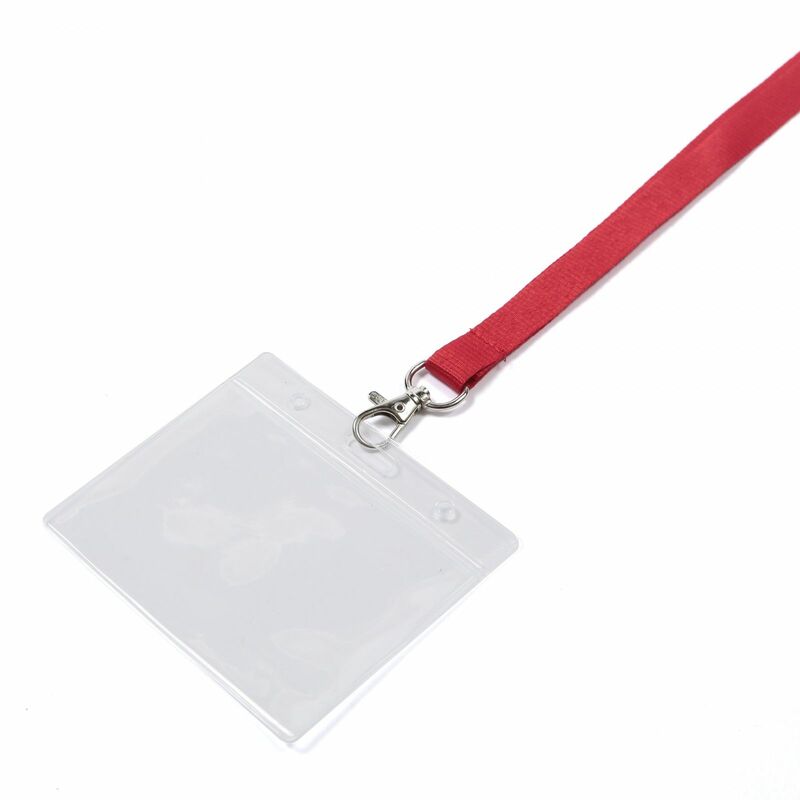 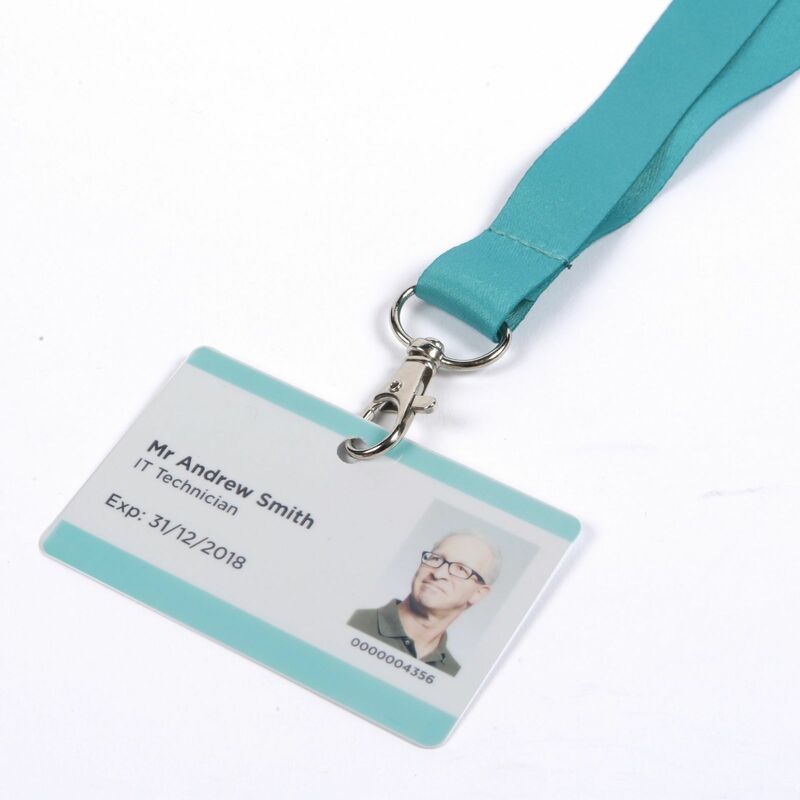 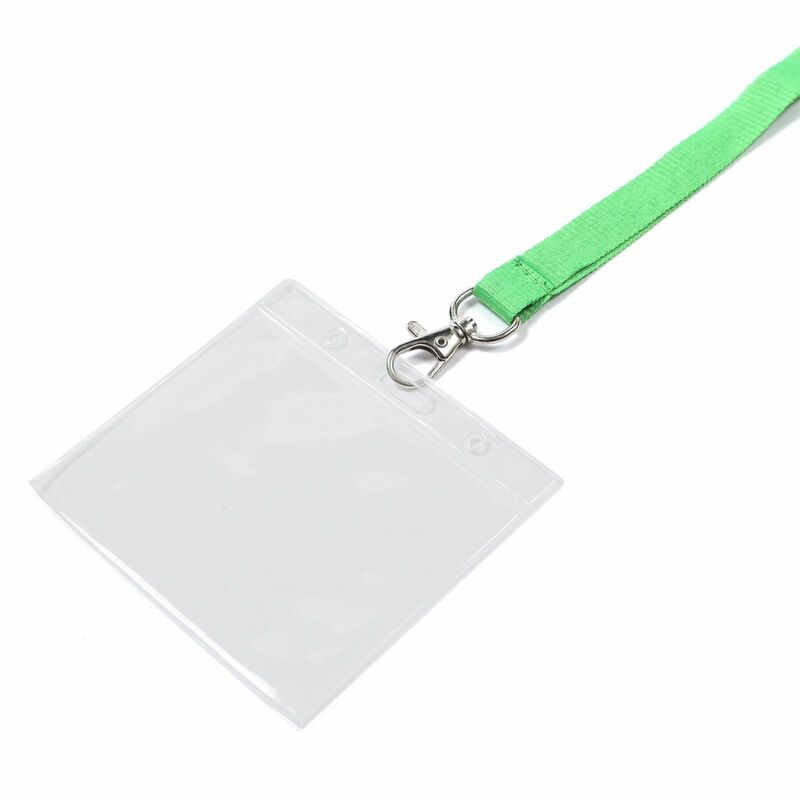 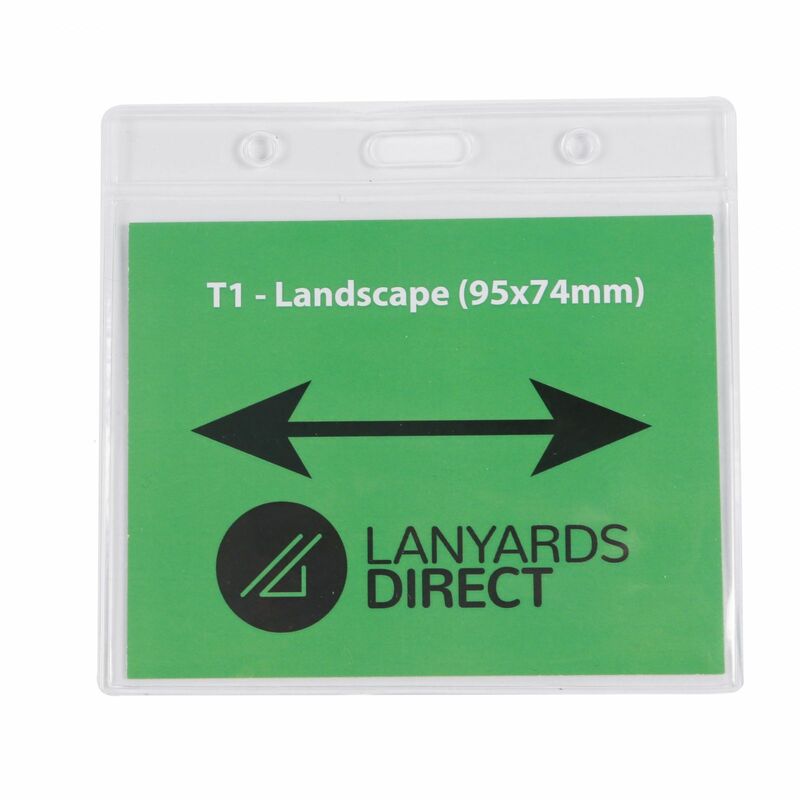 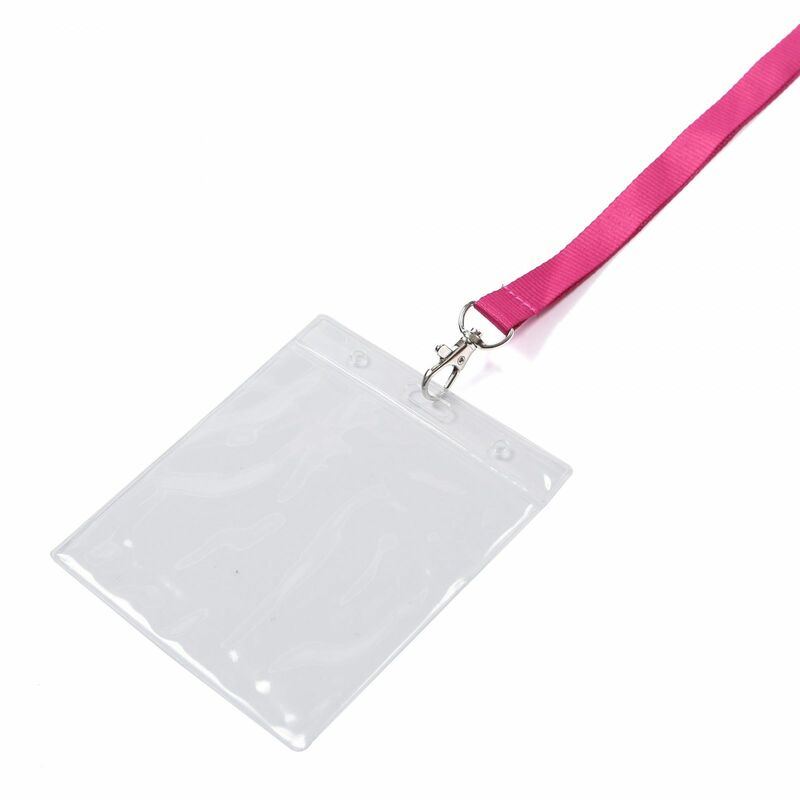 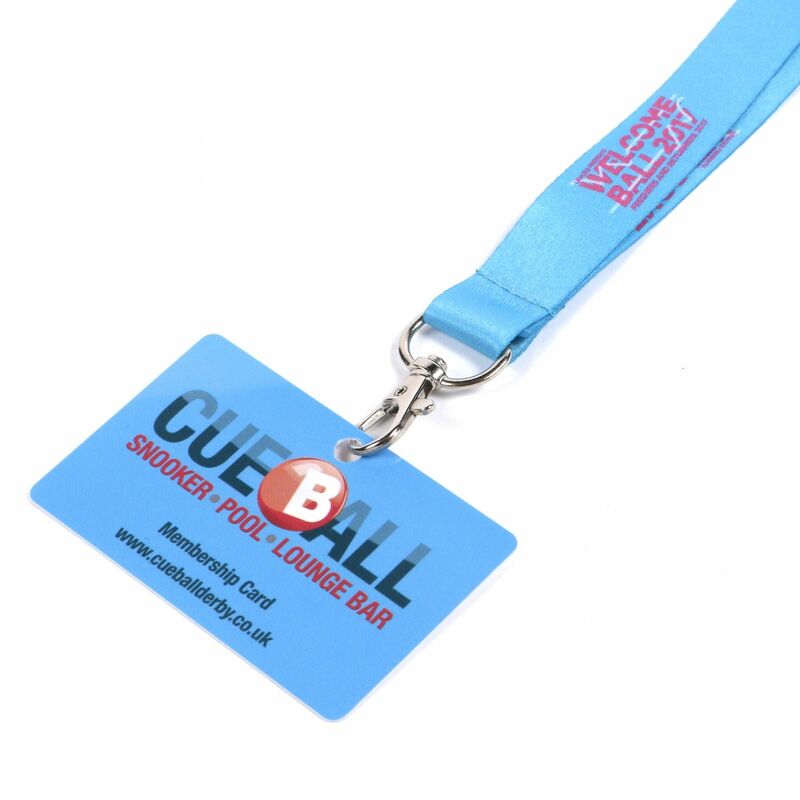 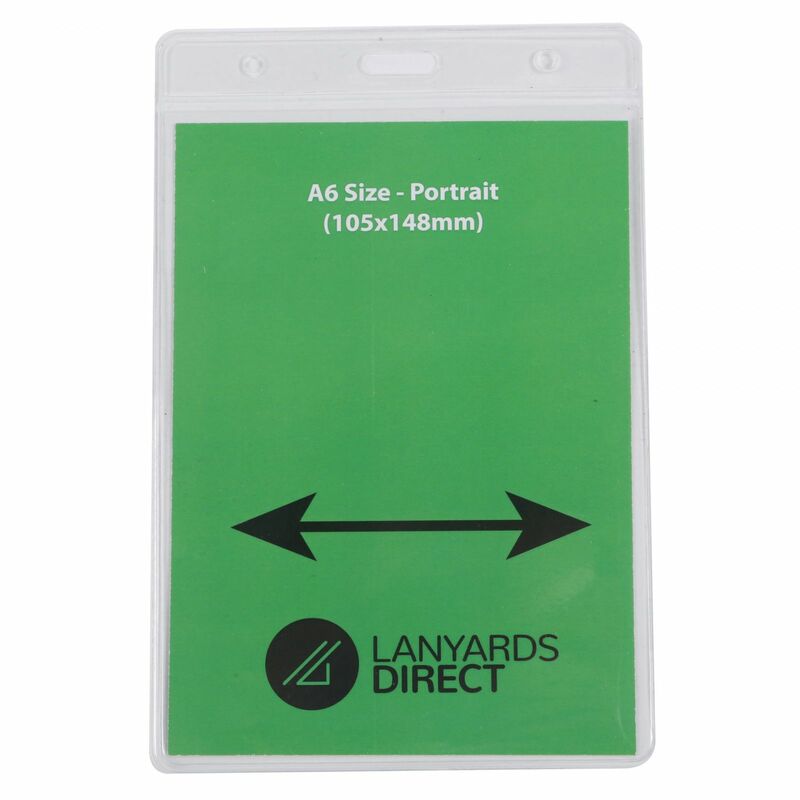 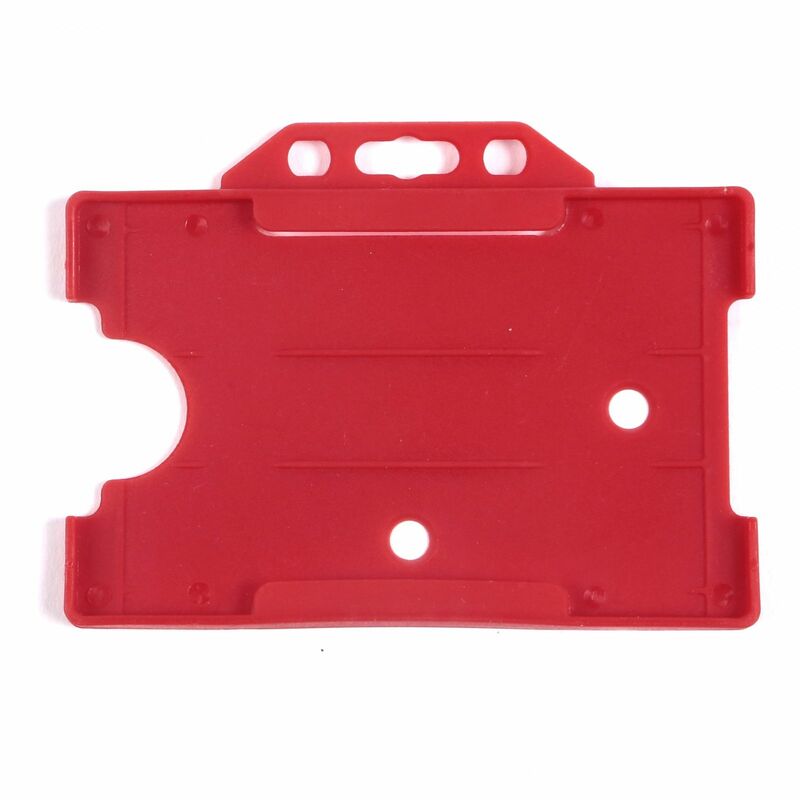 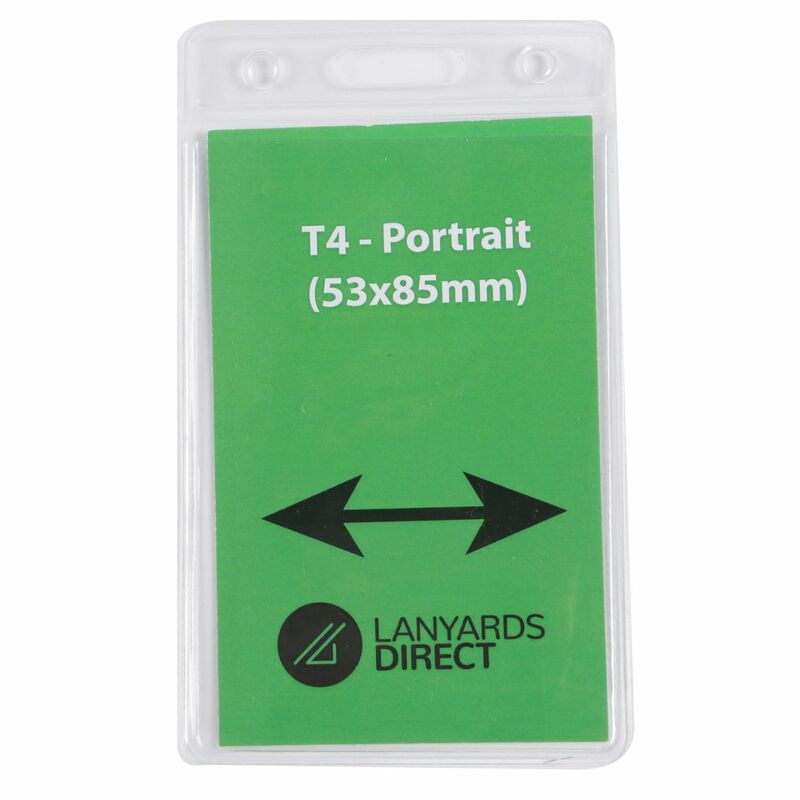 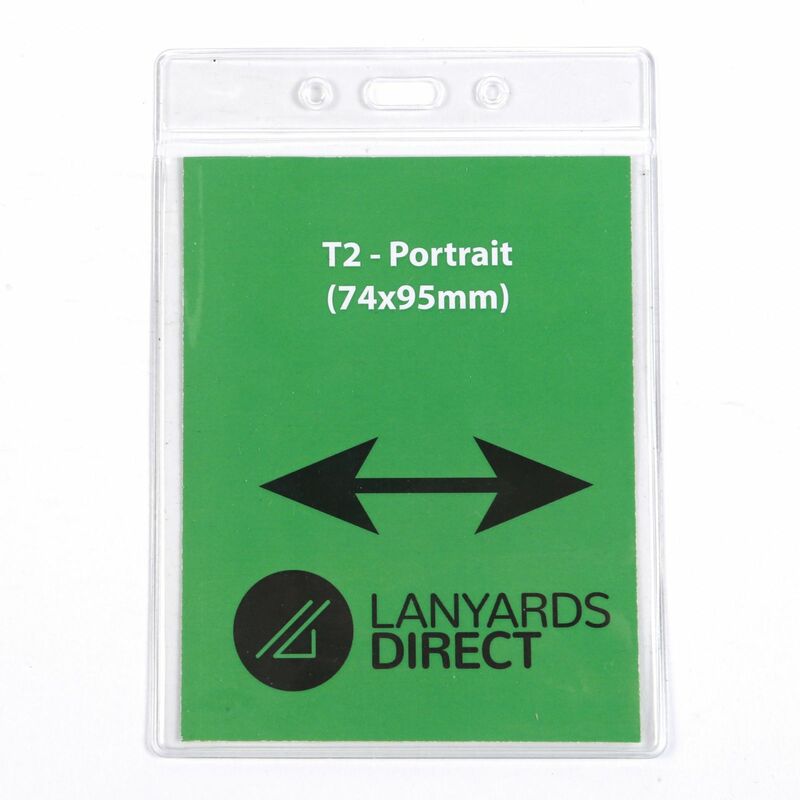 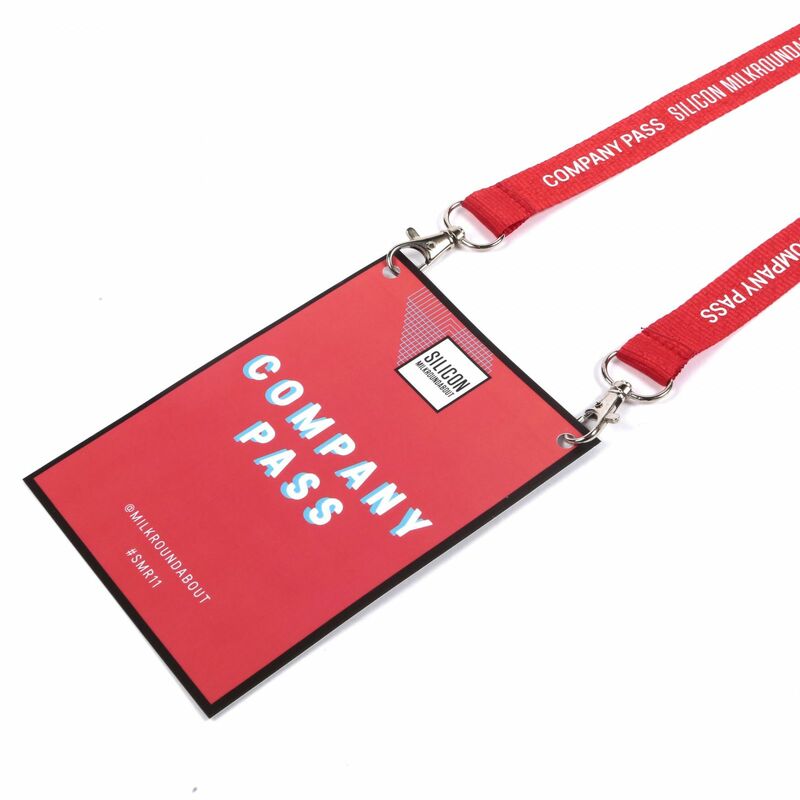 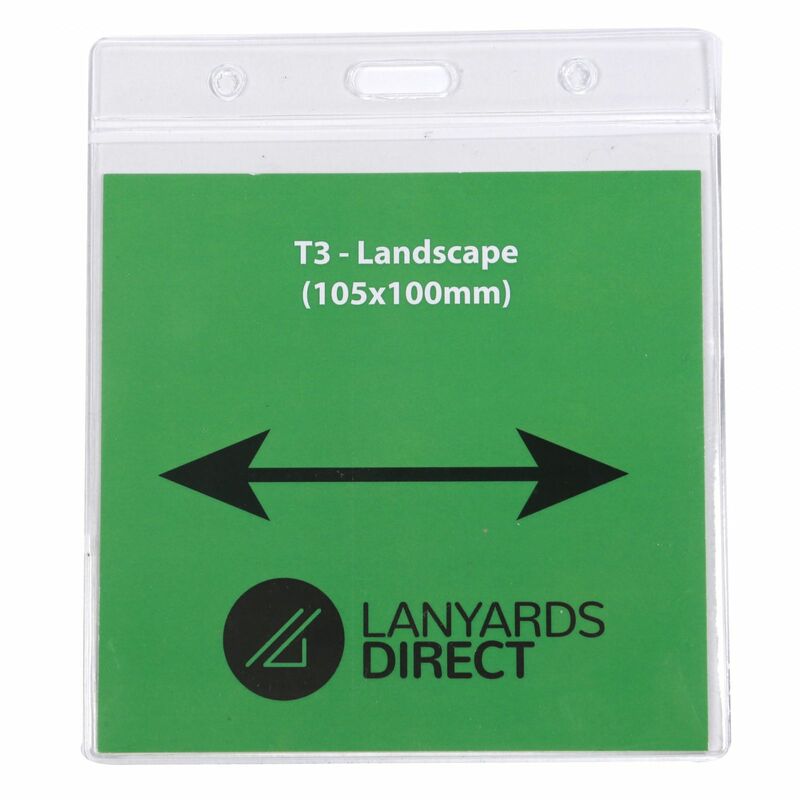 Our exhibitor lanyards are an easy, effective solution to clearly mark out your exhibitors in a crowd and to carry essential items like name cards and security passes. 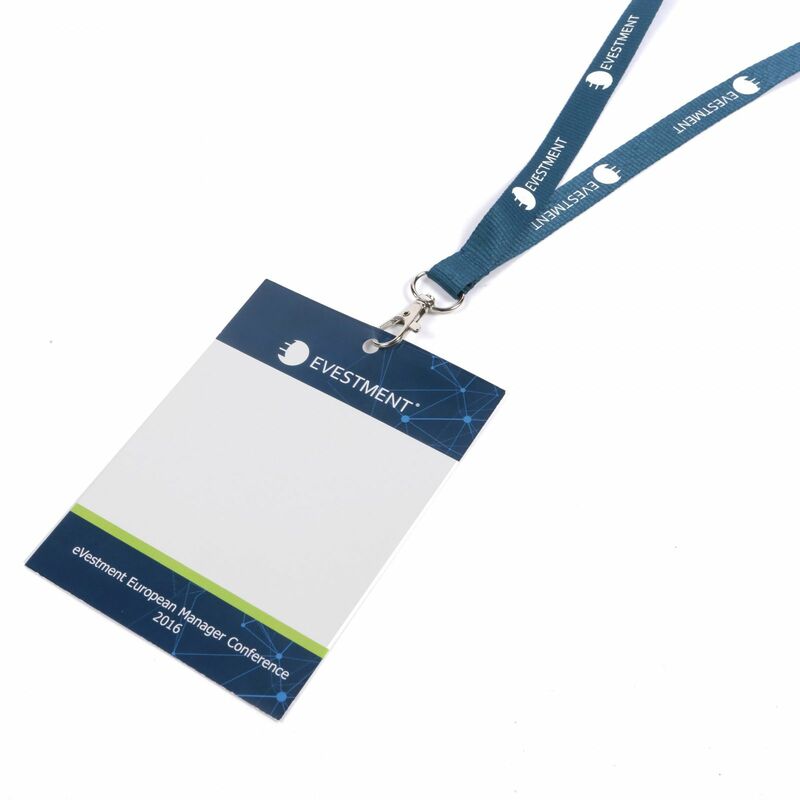 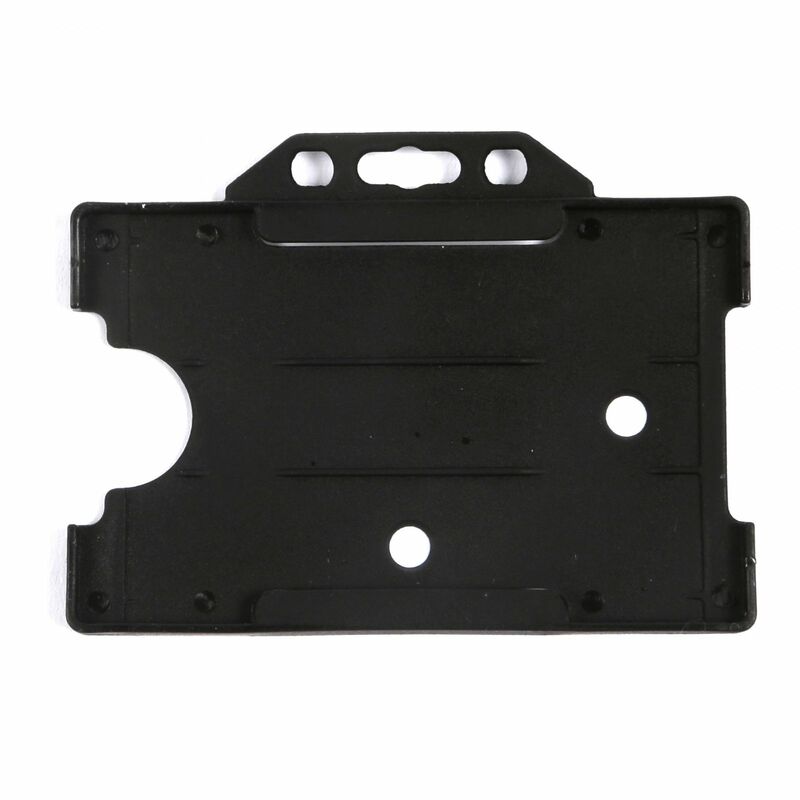 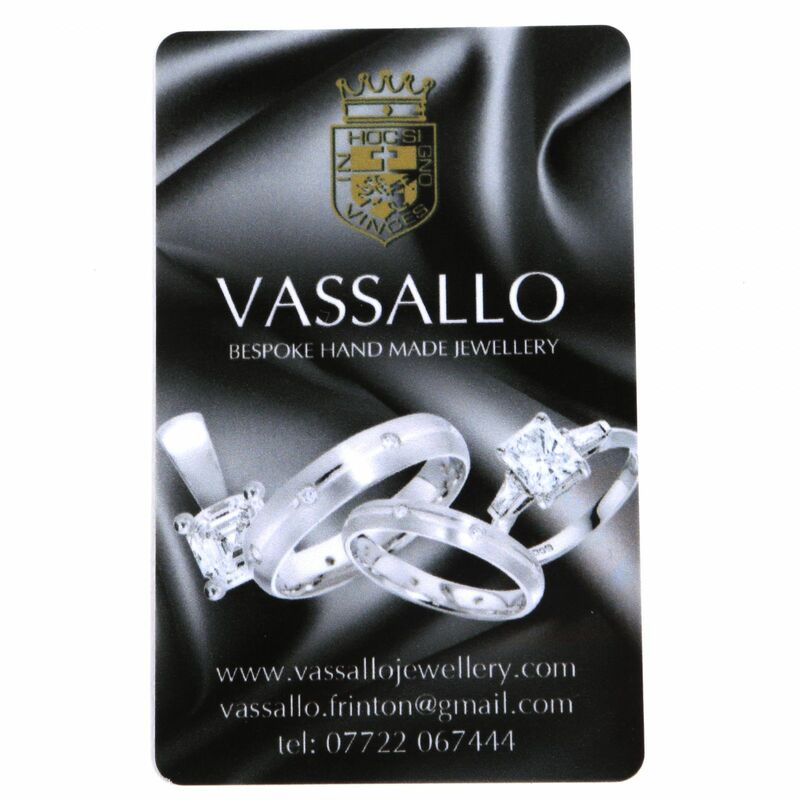 With their clearly displayed "Exhibitor" wording these can make your next event run smoothly and efficiently.